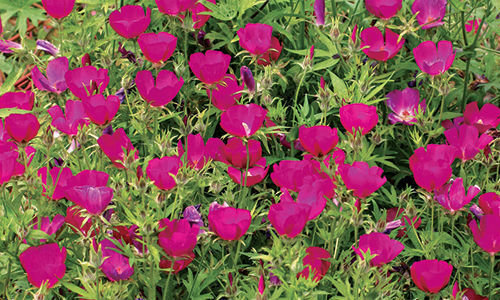 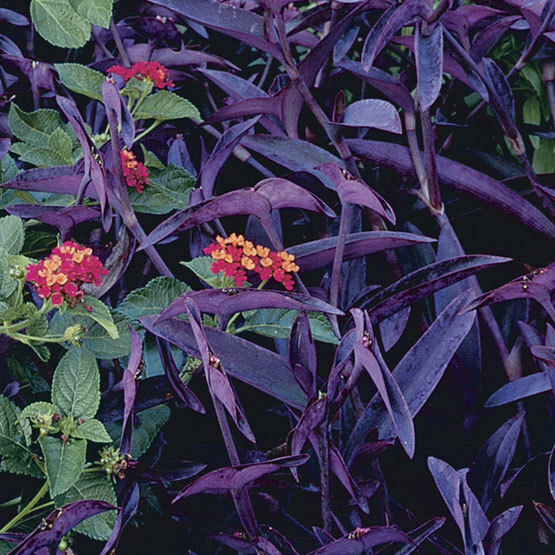 ‘Purple Heart’ is a trailing, tender perennial with purple stems and violet-purple leaves that produces pink flowers in summer. 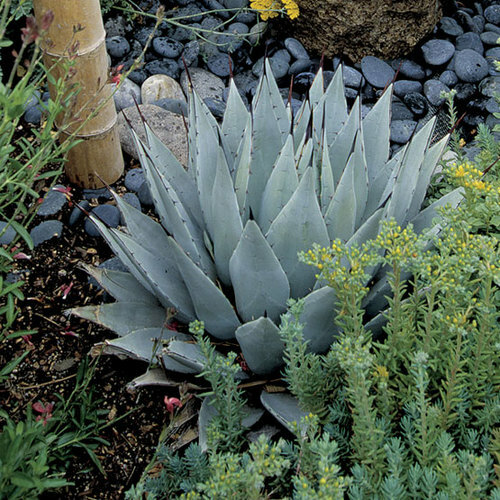 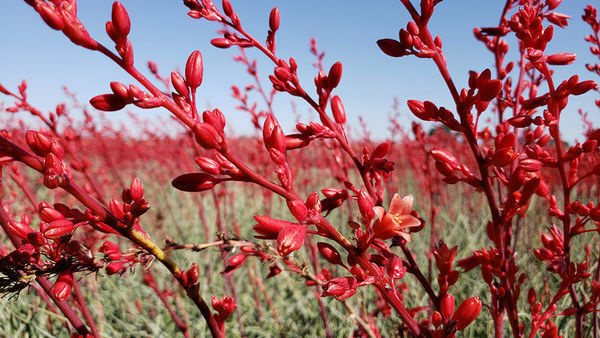 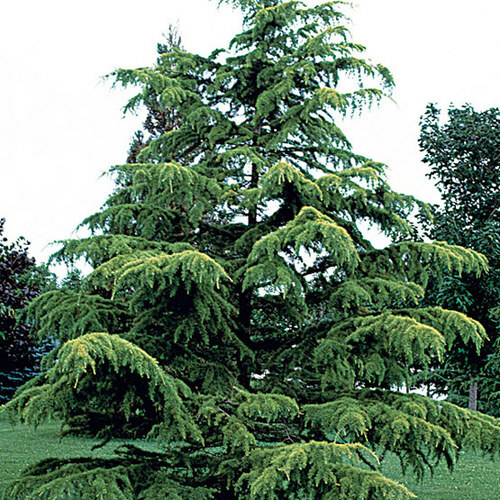 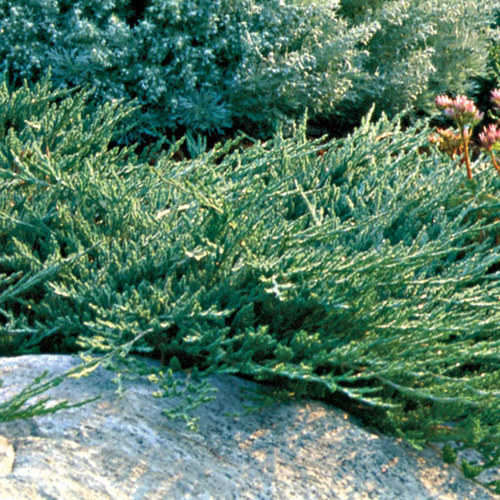 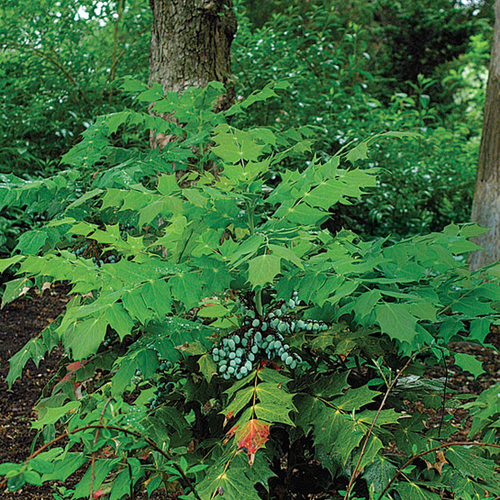 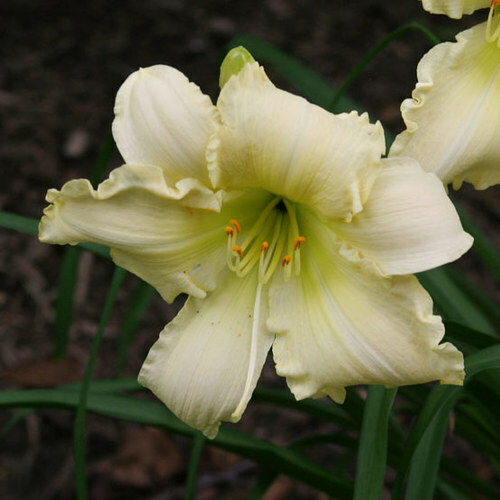 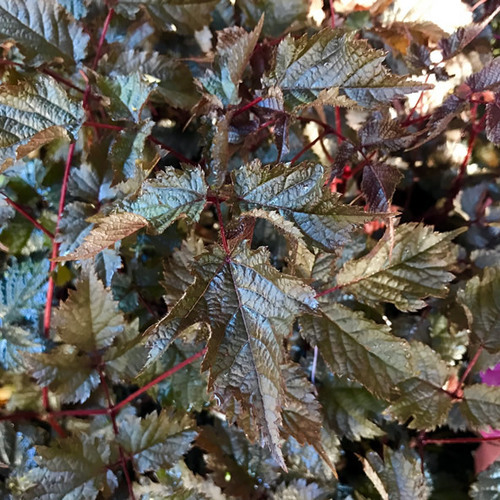 This plant is mainly grown for its foliage (leaves can reach 7 inches in length); best color is achieved in bright sunlight and a dry, cramped root zone. 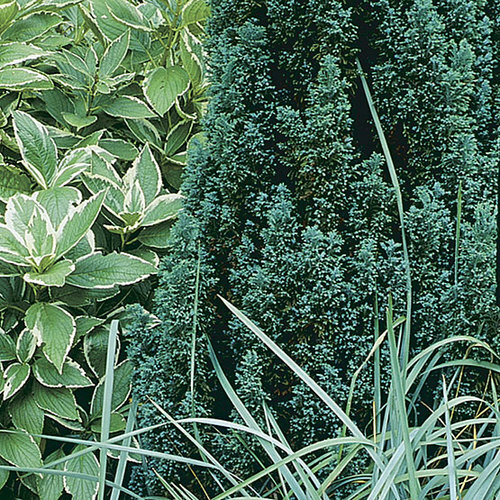 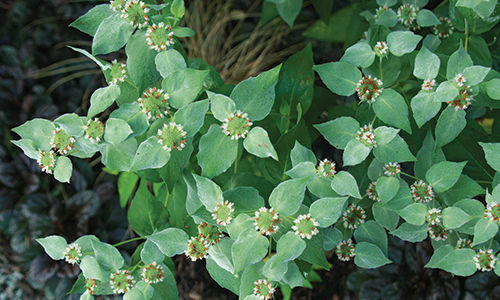 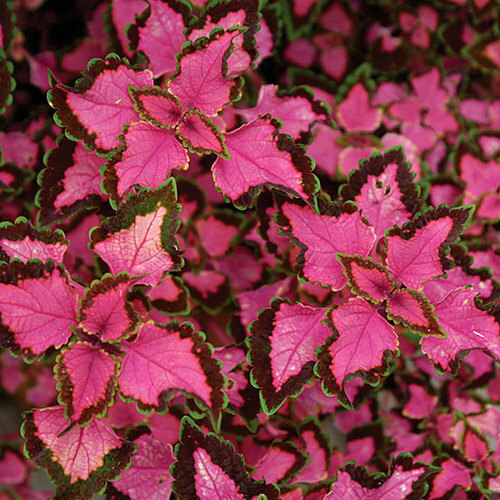 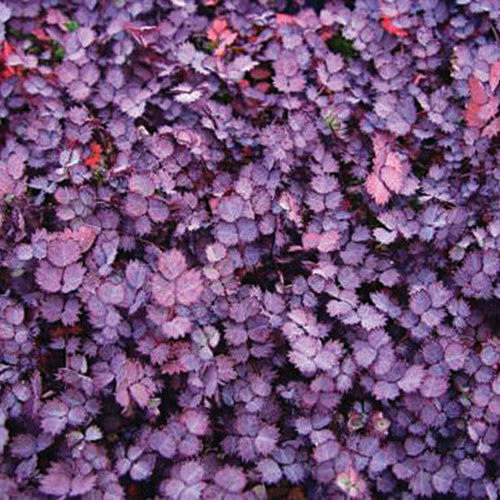 It is excellent as a groundcover or in containers or hanging baskets. 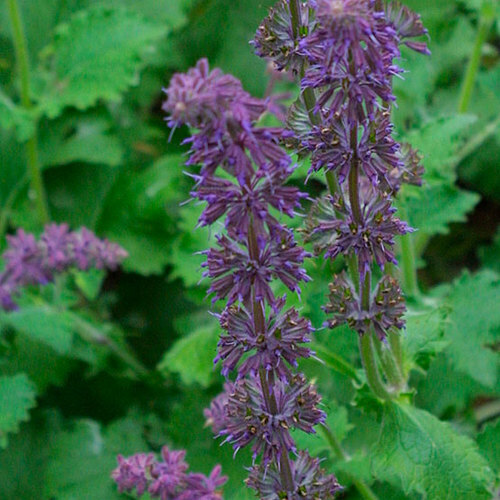 It grows 8-12 inches tall and 16 inches wide. 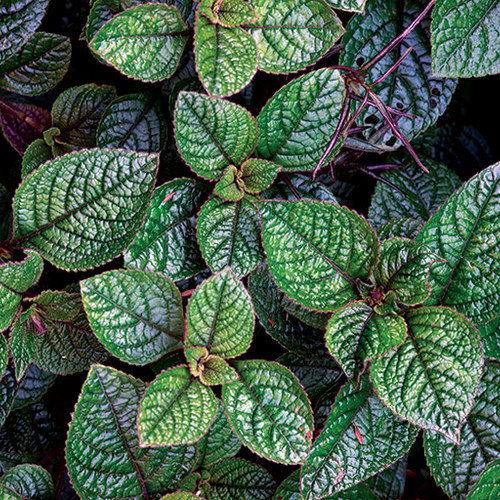 Noteworthy CharacteristicsFoliage may irritate skin. 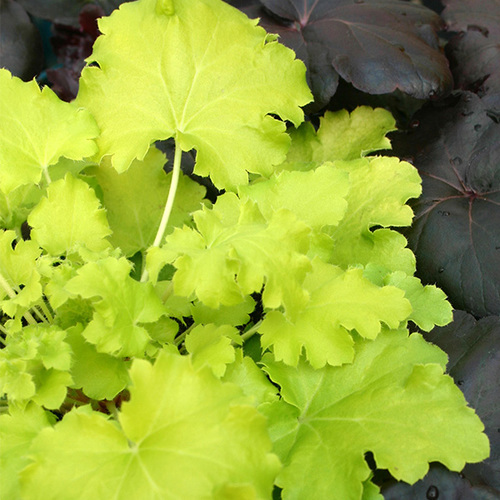 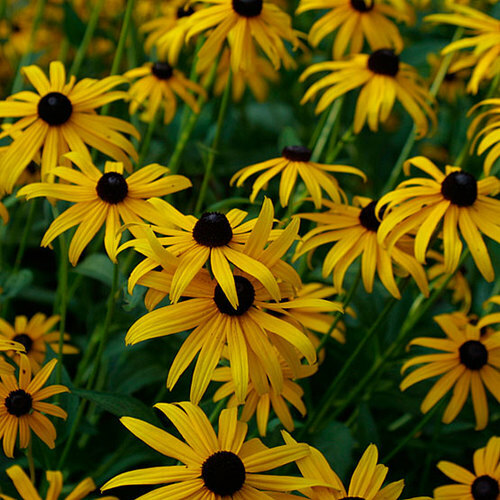 CareProvide moist soil in part to full sun. 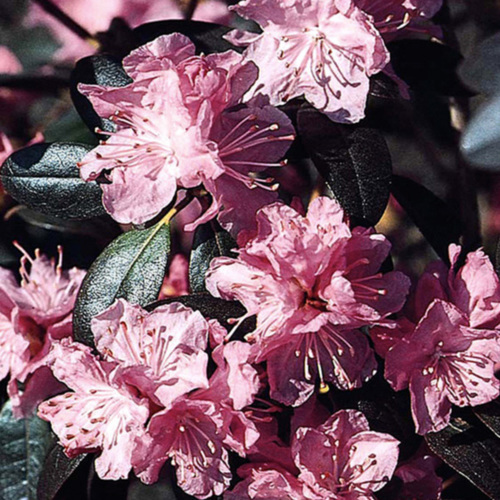 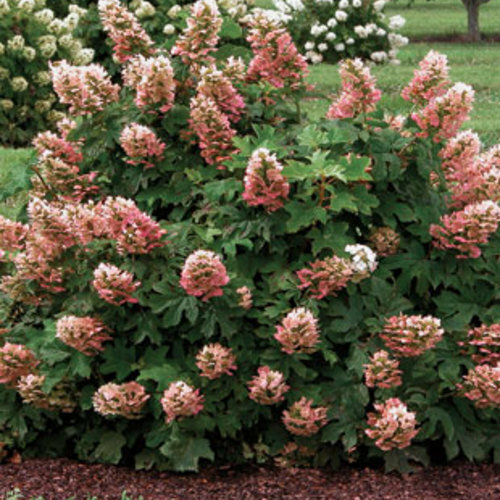 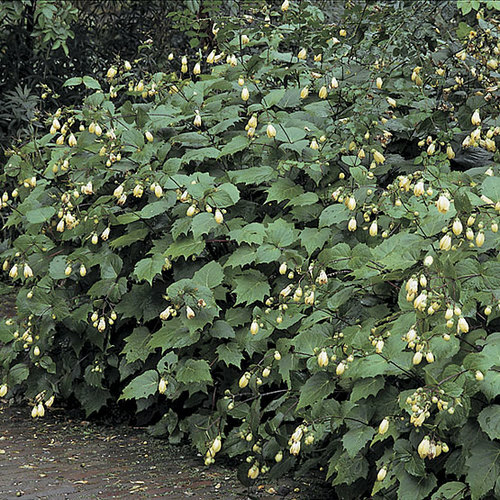 Pinch to encourage bushiness and cut back flowering stems after blooming. 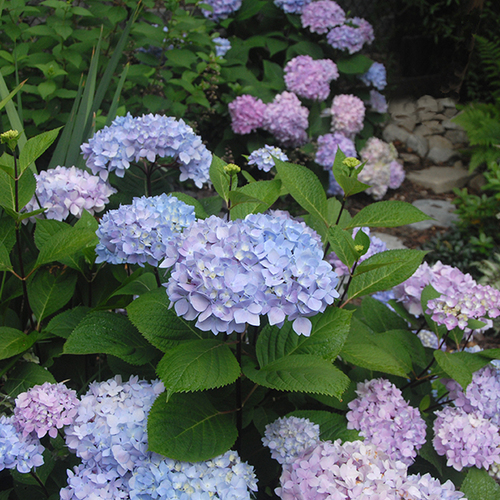 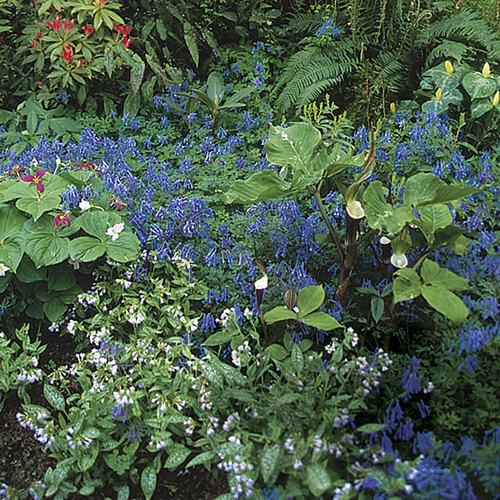 Water moderately and fertilize monthly during active growth. 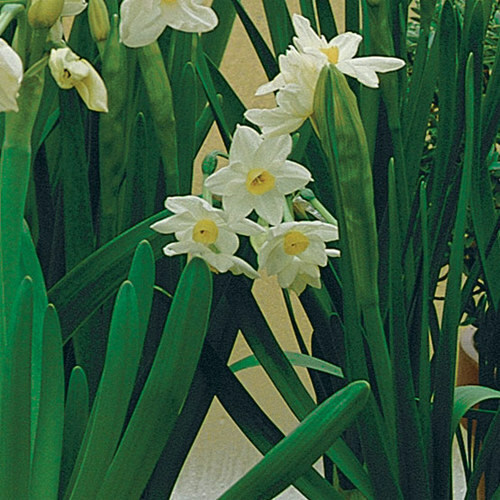 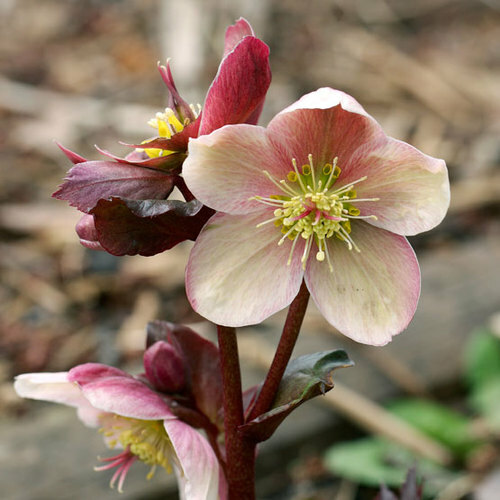 PropagationInsert 2- to 3-inch-long stem-tip cuttings in soil mix or water and pot up in soil-based mix.